– no credit card details required. No payments ever charged to house maids, nannies or drivers. Specialist in GCC countries – Abu Dhabi, Dubai, Sharjah, Ajman, Fujairah, Ras Al Khaimah, Umm al Qaiwain, Bahrain, Kuwait, Oman, Qatar, Saudi Arabia. Looking for a nanny, house maid or driver? For many people, the process of finding their next home helper can be tedious, laborious and expensive! The hunt for the perfect maid or nanny is frequently tiring and long. By registering with Maid Match you can benefit from the latest technology that will enable you to take control of the recruitment process, selecting and interviewing only candidates that fit your specific personal requirements. Alternatively, you can advertise your vacancy for a maid, nanny, driver or houseboy and they will contact you directly. Whichever way you want to go Maid Match is the right solution for you and best of all it is FREE. Looking for a job as a nanny, house maid or driver? You are in the right place! 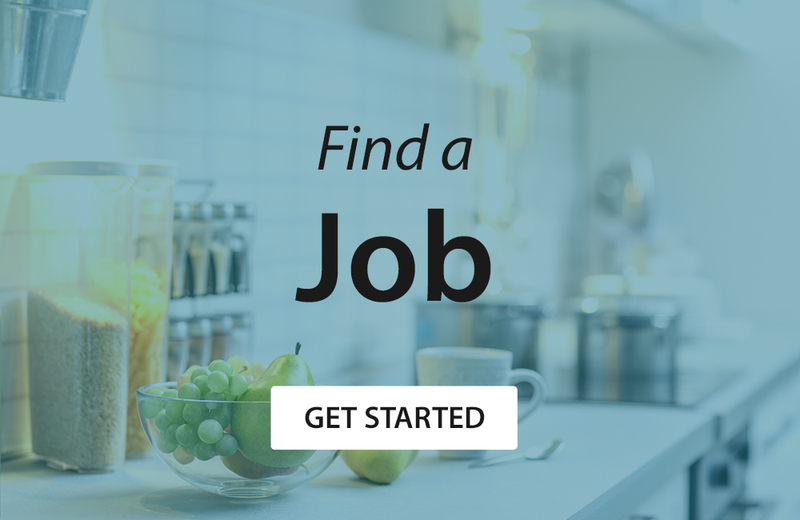 By registering with our free service you will make your details available to employers looking for domestic staff or alternatively, you can search and respond to the jobs posted on our job board. 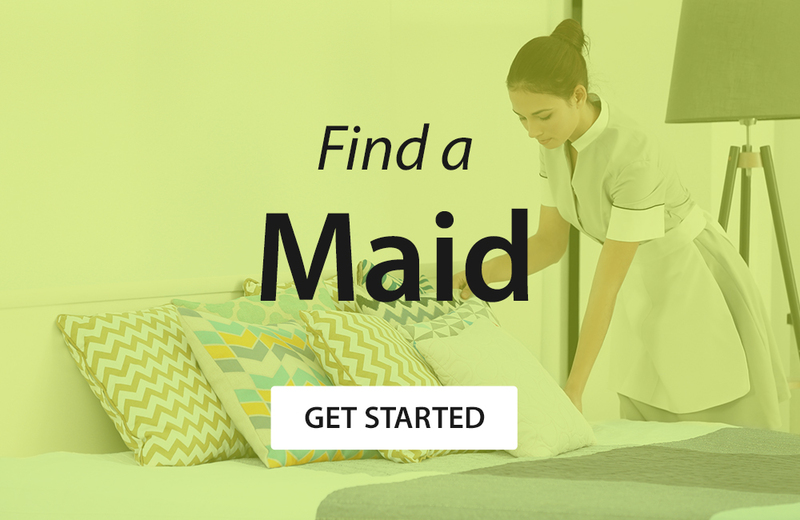 Registering with Maid Match is free and will always be free for domestic workers. We guarantee that we will not charge you anything at any point – that is the Maid Match promise. It’s completely free and only takes a few minutes!